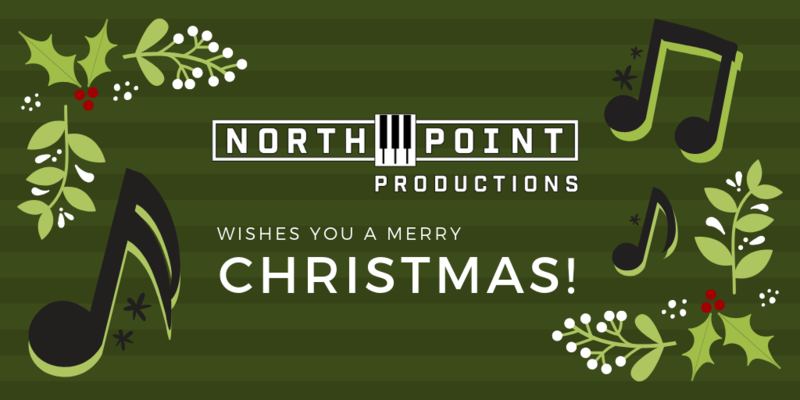 NorthPoint Productions wishes you Merry Christmas and a Happy New Year! 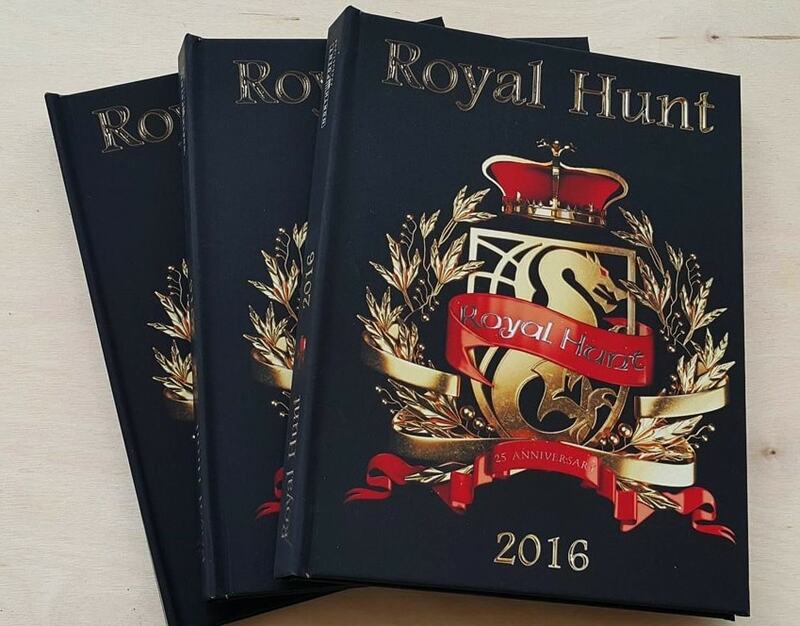 The latest Royal Hunt´s album ”Cast in Stone” campaign in the beginning of the year became a success; read more about the campaign´s recent updates . Album received huge worldwide appreciation. We also issued a re-mastered version of “Clown in the Mirror” (Royal Hunt´s second album) on all digital download platforms https://royalhunt.com/clown-mirror-25/ Vinyl version is in the works. Modern classic rock outfit N’Tribe release their debut single “Staring Down the Barrel” on digital platforms. 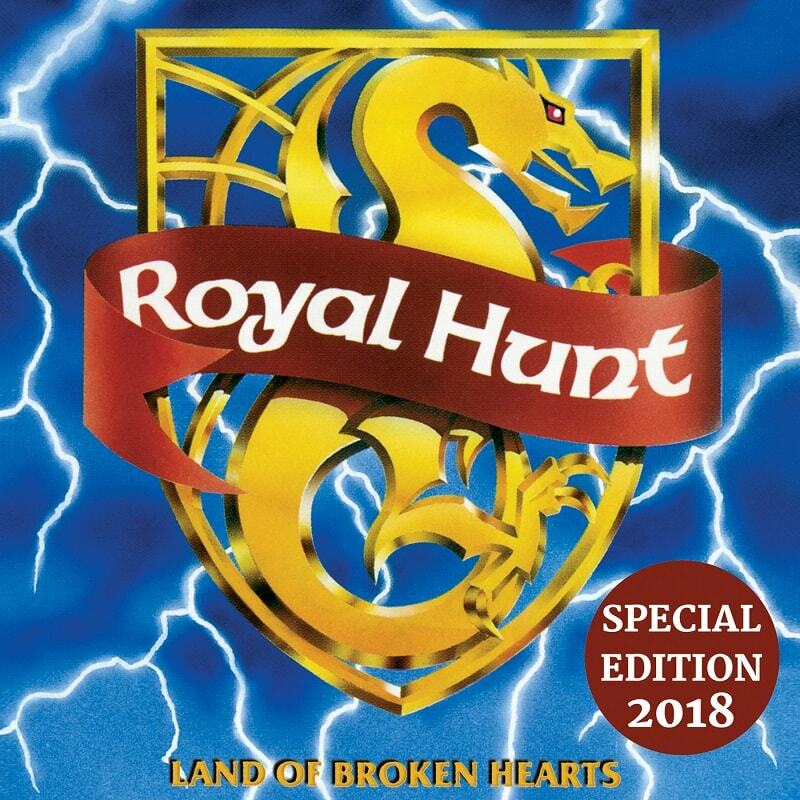 We are proud and excited to announce a worldwide release of the re-mastered version of Royal Hunt´s debut album – Land of Broken Hearts (Special Edition) which includes an extended booklet with rare pictures, “the making of” – story written by André Andersen, 4 bonus tracks and one previously unreleased song (recently restored/re-recorded). 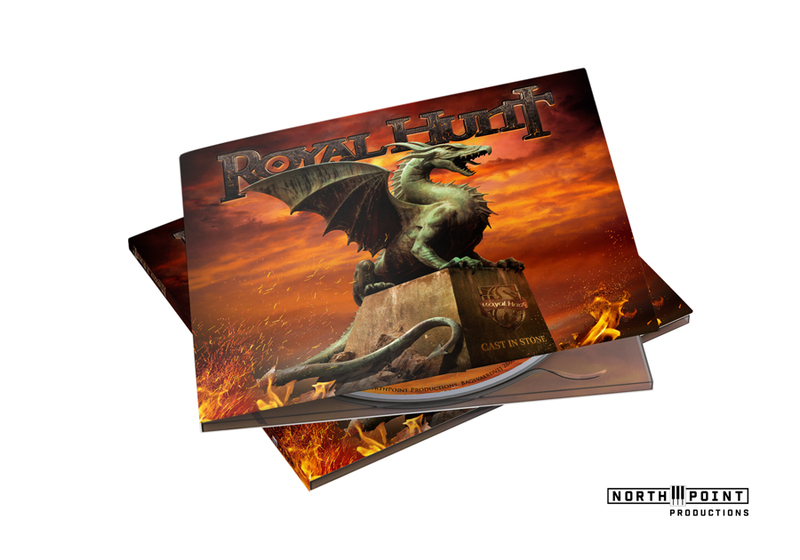 We are proud and excited to announce a worldwide release of ROYAL HUNT´s new studio album – “Cast in Stone” – on February 21st, 2018. Tracklisting: 1.FISTFUL OF MISERY 2.THE LAST SOUL ALIVE 3.SACRIFICE 4.THE WISHING WELL 5.CAST IN STONE 6.A MILLION WAYS TO DIE 7.REST IN PEACE 8.SAVE ME II. Following the tradition after two successful DVD releases – “1996” and “2006” – it´s time for a third one: “2016”. Recorded with 9 HD cameras and top-notch audio equipment in Moscow´s “Izvestiya Hall” during the band´s last year´s world tour the video shows “all-fab-things-Royal”: high energy show in front of the enthusiastic crowd, excellent set list, the band in top form and a stunning stage production… add a stellar audio and this package, celebrating Royal Hunt´s 25th Anniversary, is any hard rock fan´s delight. In celebration of the date a very special edition of “2016” is being offered – Deluxe Limited Edition MEDIABOOK – a 28-page book including 2 CDs and 1 DVD (or Blu-Ray Disc) + 1 extra DVD with video updates and more + extras. Pre-order your copy of MEDIABOOK and get Your Access to video updates, discussion and shopping for individual items. Check out the royalhunt.com/anniversary-25, watch the Video Trailer and get ready! Signature theme of Masahiro Chono is Martial Arts by André Andersen. Martial Arts has become an Official Soundtrack for the Halloween Horror Nights by Universal Studios Japan featuring Masahiro Chono.